The PEN project organised a side event at the 13th World Forestry Congress which took place 18–25 October 2009 in Buenos Aires, Argentina. Professor Carsten Smith-Hall from the University of Copenhagen, Denmark, gave the welcoming presentation. He gave an overview of the side event and introduced the presentations that followed. Dr Sven Wunder from CIFOR’s Brazil office presented an introduction and project overview. He explained why the PEN project was developed and presented the key research questions, an overview of the methods, and an update on the status of PEN and a timeline and some preliminary global results. 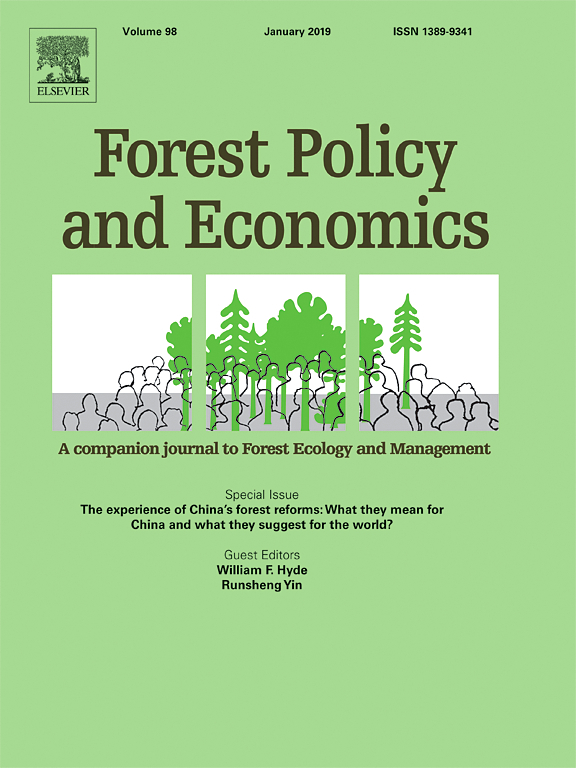 The global results included data from 20 case studies on share of total income by source and average forest income shares.